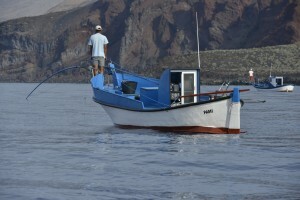 The Institute of Social and Political Sciences of the University of La Laguna and Too Big To Ignore (TBTI) are pleased to announce a workshop on 'European Small-Scale Fisheries: Challenges in the 21st Century', to be held on 9-11 July, 2014 in Santa Cruz de Tenerife, Spain. 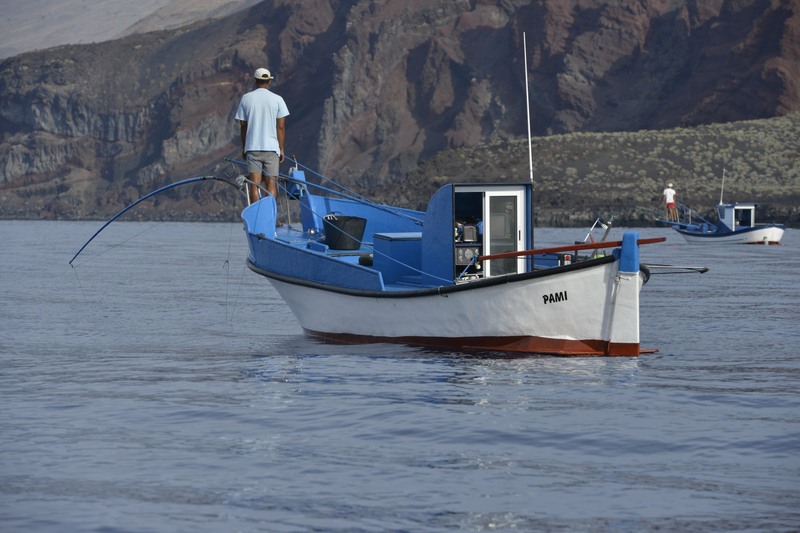 The purpose of the workshop is to share and discuss the current knowledge about SSF in Europe and explore options and opportunities for SSF in the context of the new Common Fisheries Policy. If you are interested in attending the workshop, please submit a completed Registration form SSF Europe Tenerife Workshop and send it to tbtieurope@gmail.com no later than May 18th 2014. For more information about the workshop, please download Call for contribution SSF Europe Tenerife Workshop 2014.